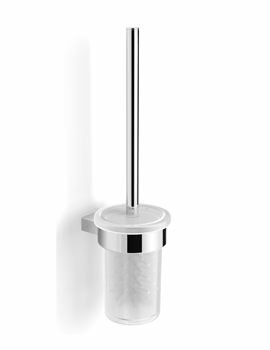 Bathroom must be an organised place, and especially the toilet needs to be kept clean to keep disease-spreading germs away, maintain hygiene as well as the space attractive. 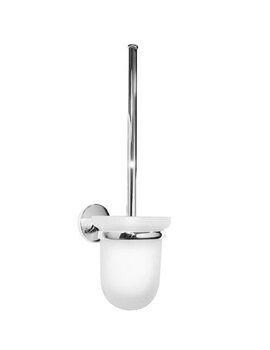 Here’s where bathroom accessories like toilet brush holders come to the rescue. 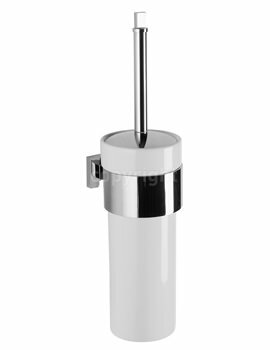 Understanding your need to look for these accessories along with your other purchases, we have ensured you find everything you need at our online store. 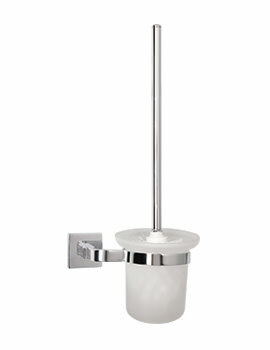 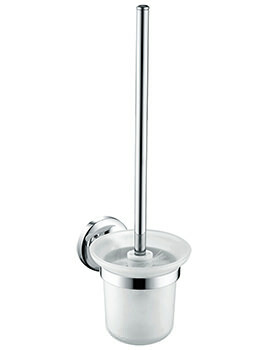 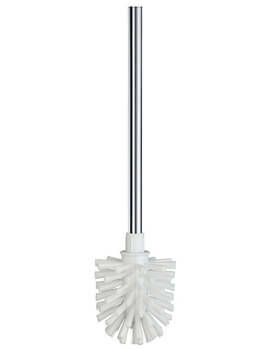 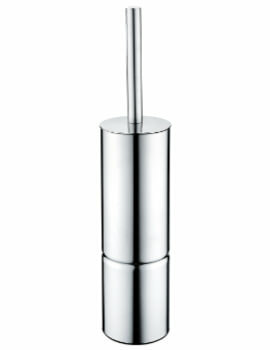 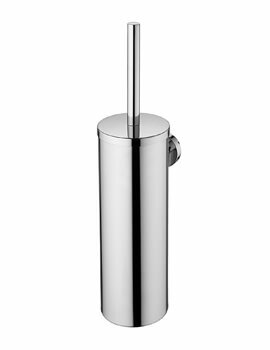 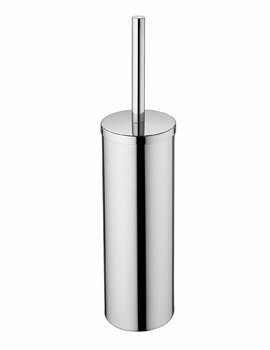 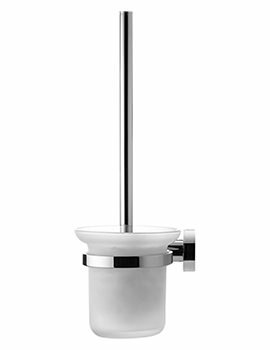 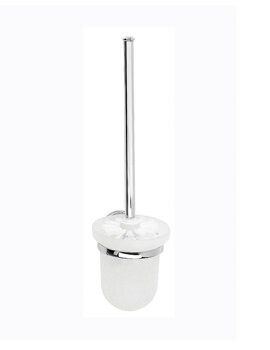 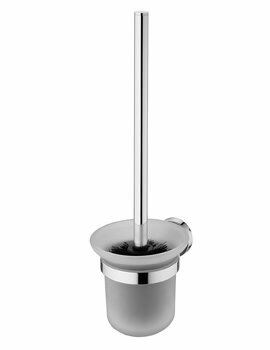 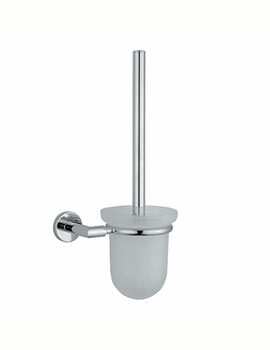 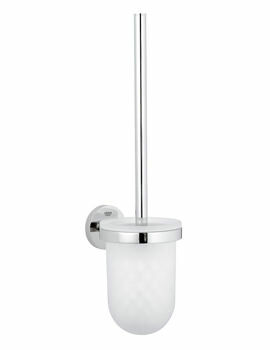 Below we have showcased a full series of toilet brush holders, both wall mounted, and floor mounted. 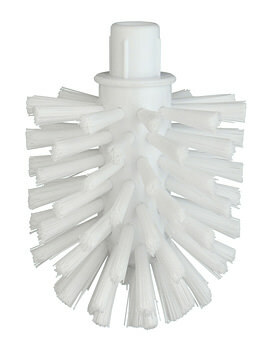 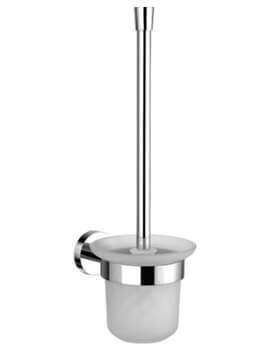 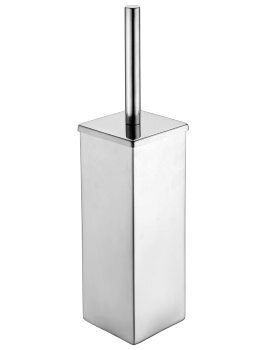 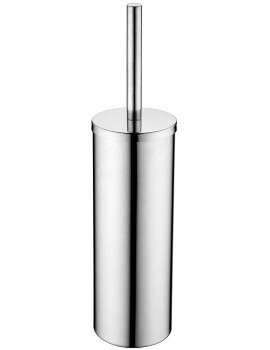 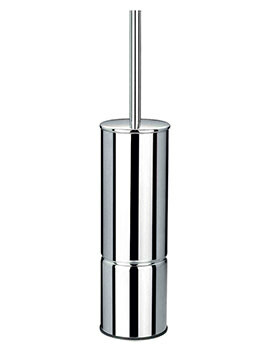 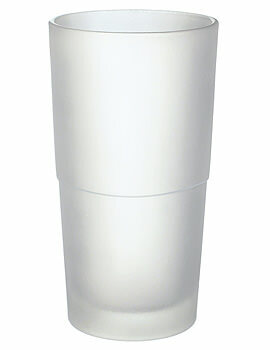 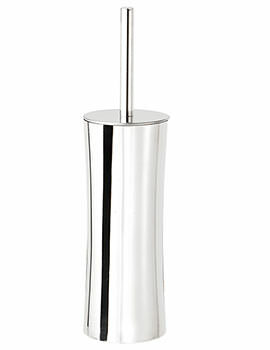 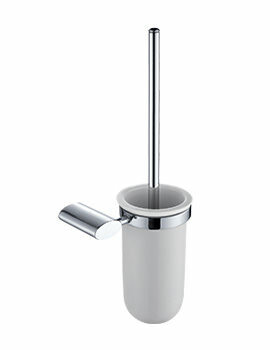 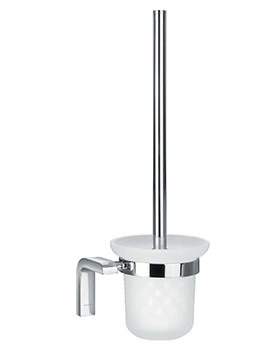 Browse through our series of toilet brush holders and select the right one for your bathroom.